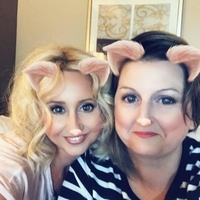 Patty Carothers and Amy Brewer are hometown Missouri friends who share a passion for reading, writing, and raising children. With six teenagers between them, they are steeped in a world of angst and drama. They have focused their teen expertise into writing with an authentic teen voice. Suffering from the aftermath of a tragic accident, Shelby Ryan has given up all hope that she will find her happily-ever-after. And for a good reason, since she lost almost everything in the crash. Now permanently injured, she struggles to keep up the facade of the happy-go-lucky girl while hiding her pain from everyone. Right before Shelby returns to school, she starts receiving anonymous messages from a mysterious Prince Charming. Adding to her confusion is her somewhat nemesis, basketball star, and bad boy, Sebastian's sudden interest in her. 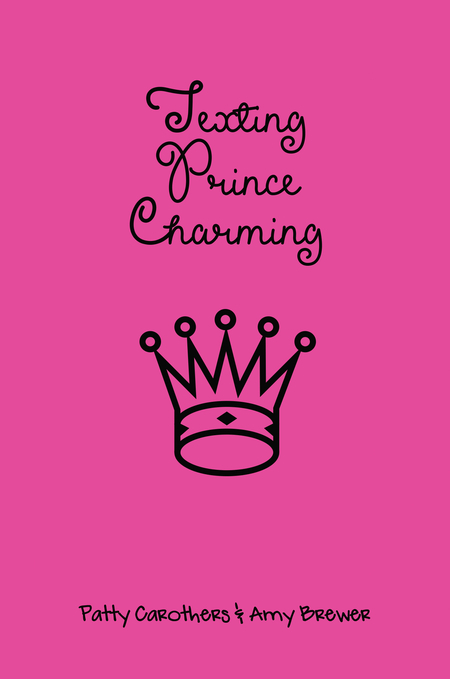 Hilarity ensues as Shelby tries not only to uncover Prince Charming's real identity but as she also comes to terms with her true feelings for the last boy on Earth she'd ever think to fall for: Sebastian Freaking Birch. The question is will he be able to cope with the allure of the texting prince, or will Sebastian be the real life prince in Shelby's fairytale?